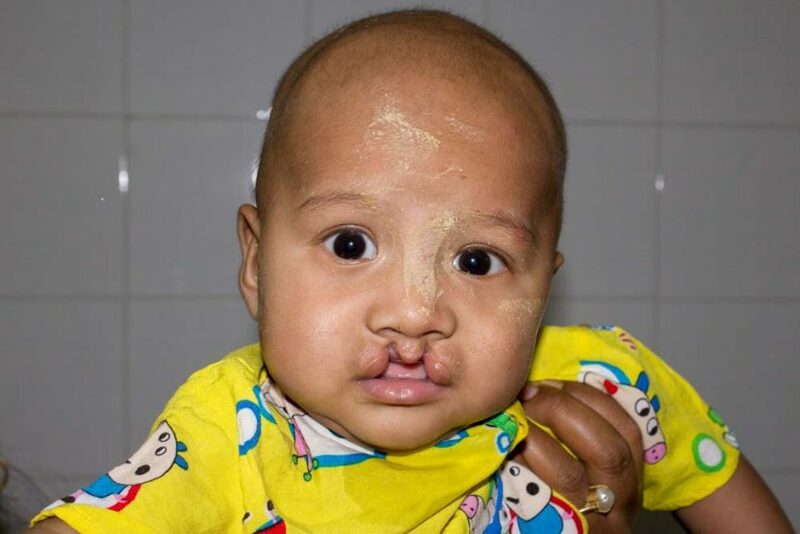 The parents of children with cleft lip and cleft palates love their children, and like all parents, want the very best for them. 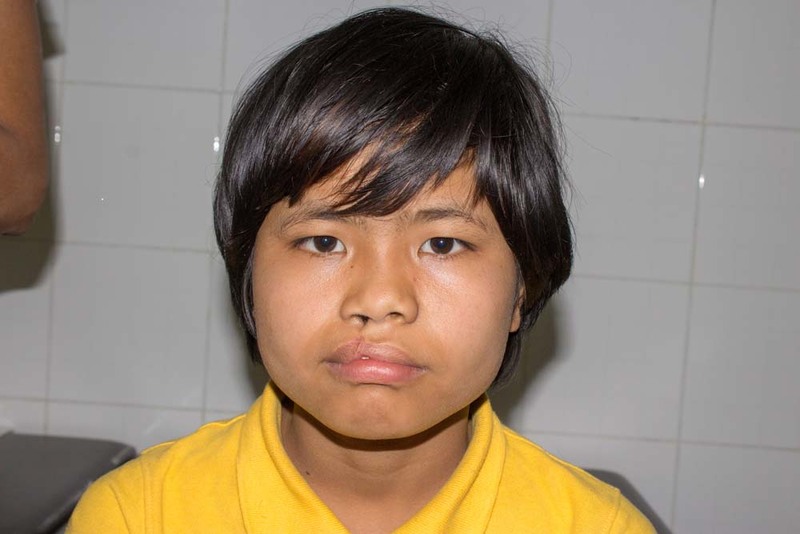 They make extraordinary efforts and often travel great distances so that their children may have the opportunity-of-a-lifetime for free surgery provided by Alliance for Smiles to repair their broken smiles. Below are just a few of the children and the stories of their families. Consider helping by making a donation today so we can continue transforming lives! Hein Thet Lwin is 5 months of age. His father farms and mother a seamstress. They traveled by car from Shwe Taung (27 hours away) and saw the mission advertised on TV. Ei Moe Aung is 1 year 7 months of age. Her father does odd jobs and mother is a housewife. They traveled by motorcycle from Moe Hwayin (approximately 24 hours away) and heard about the mission on Sky net. Pyay Hei Kyaw is 1 year of age. 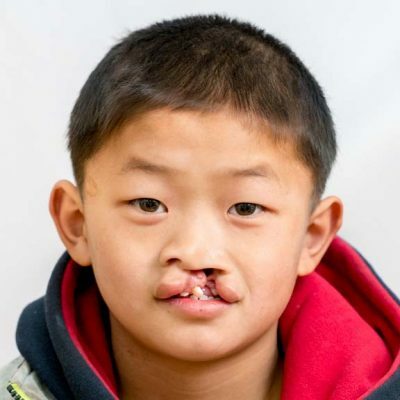 AFS previously repaired his bilateral lip in October but it dehisced, and we repaired it again this mission. The family lives in Yangon and the father and mother both are factory workers. Myo Min Zaw is 5 months old from Buttalin, Sagaing. 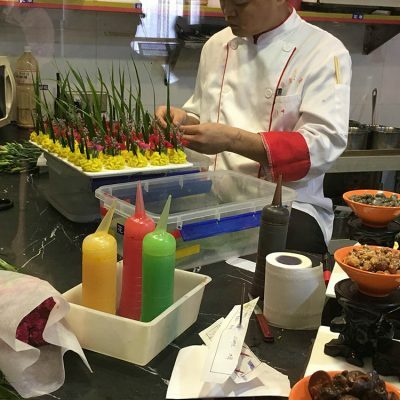 His mother is a seamstress and father a farmer. They traveled by car and heard about the program from the monk. No Tate Kyin is 12 years of age and in the 6th grade. She is the youngest of 5 children. Her father a grocery shop owner and mother a housewife. 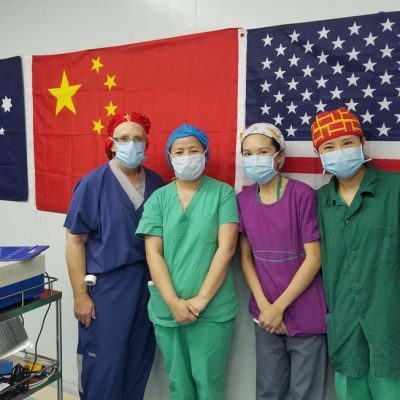 They heard about the smile program through the TV and traveled 12 hours to get to Sagaing.